Apartament Szewska 3 in Lublin is an apartment building. 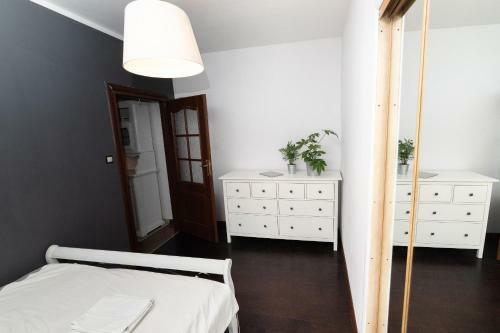 Situated 500 metres from Czartoryski Palace, less than 1 km from Krakowskie Przedmieście Street and a 14-minute walk from Sobieski Family Palace, Apar...tament Szewska 3 features accommodation located in Lublin. Free WiFi is provided. 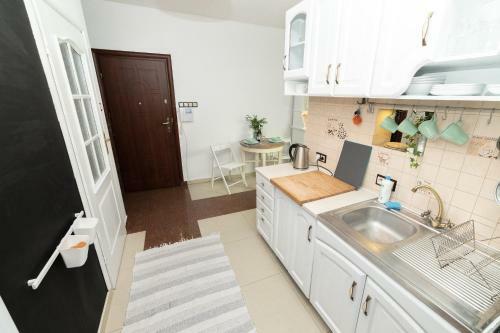 The apartment features 1 bedroom and a fully fitted kitchen with an oven. Private parking is available at the apartment. Lublin International Fairs is 3.5 km from Apartament Szewska 3. Lublin Airport is 13 km away. When would you like to stay at Apartament Szewska 3? This property will not accommodate hen, stag or similar parties. Please inform Apartament Szewska 3 in advance of your expected arrival time. You can use the Special Requests box when booking, or contact the property directly with the contact details provided in your confirmation.